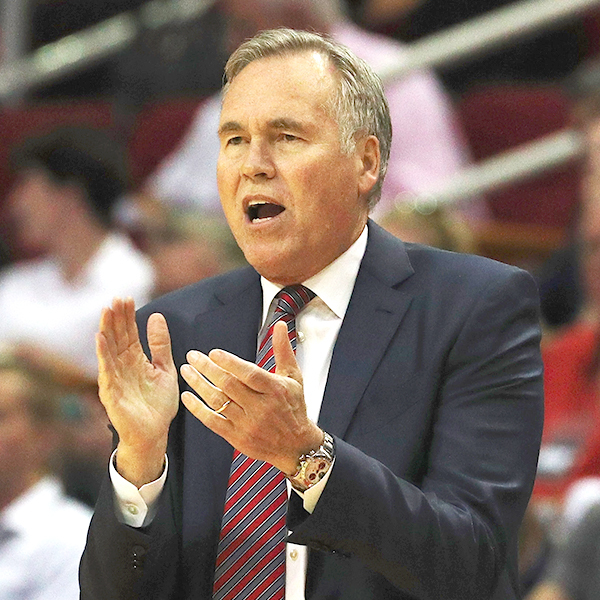 Los Angeles (AFP) – Head coach Mike D’Antoni recorded his 500th career win as the Houston Rockets rallied from a first quarter deficit to defeat the Chicago Bulls 115-94. James Harden tallied 19 points and 11 assists as the Rockets were able to avoid their first three-game losing streak of the season with Friday’s victory in front of a crowd of 21,900 at United Center. D’Antoni was pleased that the milestone win came on a night like this. He joins Gregg Popovich, Doc Rivers, Rick Carlisle and Nate McMillan as the only active coaches with 500 wins.